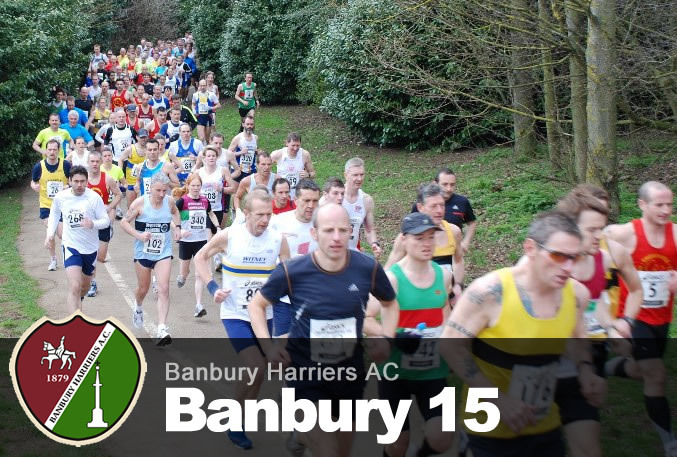 This page is intended to celebrate the achievements of harriers past and present who have graced the club with their presence or have done great things in athletics, or in other aspects of their lives. I would like to put a few names "in the hat". This list is not by any means complete and is in no particular order. There are many others who will have helped the club over the years. If you would like to add to the list please let me know. Geoff Smith (chairman to 2013), Ian Robinson (secretary to 2013 & coach to present day), Mike Hughes (hurdles coach to present day), Michael Hughes (throws coach to present day), Geoff Robinson (chairman circa 2001), Perriss Wilkins (former british record holder). John Rolland (secretary circa 1978), Andrew Hutton (chairman circ 1978? ), Ferg Gillies, Gerrard Sullivan (chairman circa 1978?) Eric Andrews, Alan Vincent, Don Sullivan? 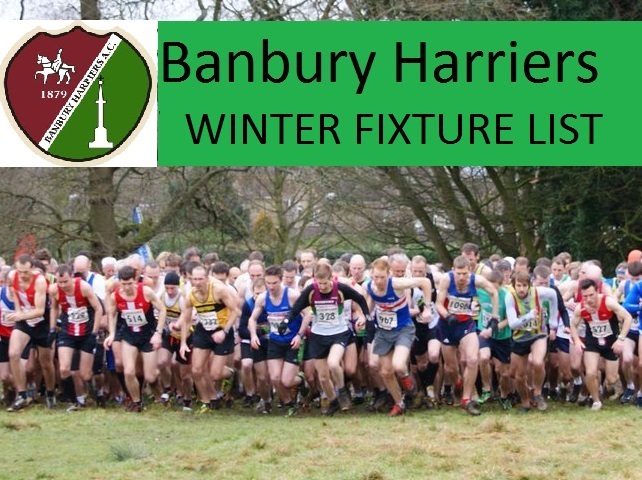 HUNDREDS of mourners packed out St John s Catholic Church to pay tribute to the chairman of Banbury Harriers, George Hall, who has died aged 63.Lancashire-born George and his wife Eileen first joined the Harriers in 1979.He died last week at Katharine House Hospice, Adderbury, after a brave fight against cancer.After taking early retirement from the civil service at 53 George, who was chairman off and on since the early 1980s, devoted even more of his time to athletics.In 1982 he was made senior coach, specialising in the 100m, 200m, 400m, long jump and high jump.Many of the people he coached were at Friday s Requiem Mass.He will be best remembered as one of the main forces behind the Drayton Pavilion Track which opened a few years ago.Last April the club hosted the first ever meeting to be held at the track.Earlier this year George, who was chairman of the Southern Women s League, helped the club get a 4,000 grant from the National Lottery for the club.He also helped Cherwell District Council to run their summer schools.He coached one his daughters, Helen, who represented Catholic Schools in the 400m in Spain.His other daughter Susan was keen on aerobics.Eileen, who was married to George for 37 years, and is still a member of Harriers, said: "We worked as a partnership. Athletics was his life and soul. "He used to spend a lot of time down at the club. He really loved what he did. "He was Mr Athletics. It was nice to see so many young people at the Mass as well as the older ones. "It is of great comfort to me to think that he has been appreciated.". 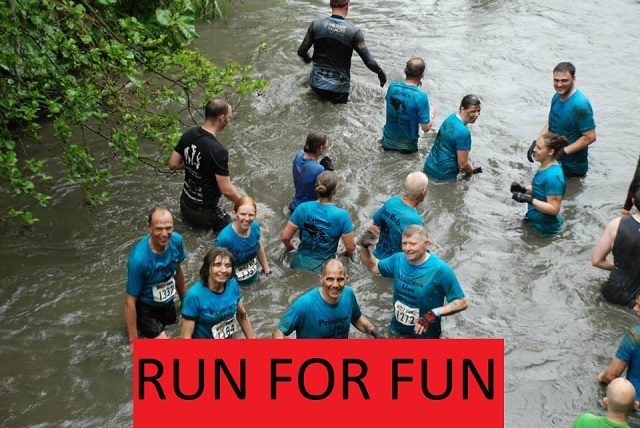 We have a fun run attached to the Banbury 15 with money going to Katherine House who helped him through his illness. Go to banburyguardian.co.uk for a tribute. I would like to thank Banbury Steam Society for the following article Alan. click on Nigel&paul for a tribute. Apart from my own name which is missing, the senior section consisted of Gerrard Sullivan, Andrew Hutton, Pete Wright and Dave Missing from the youth section were Tracey O'Carrol and Marie Phillips. Bernie Byrne is in fact Bernadette Byrne. No account of Harriers of that time is complete without the names of Gerrard Sullivan and Andrew Hutton. 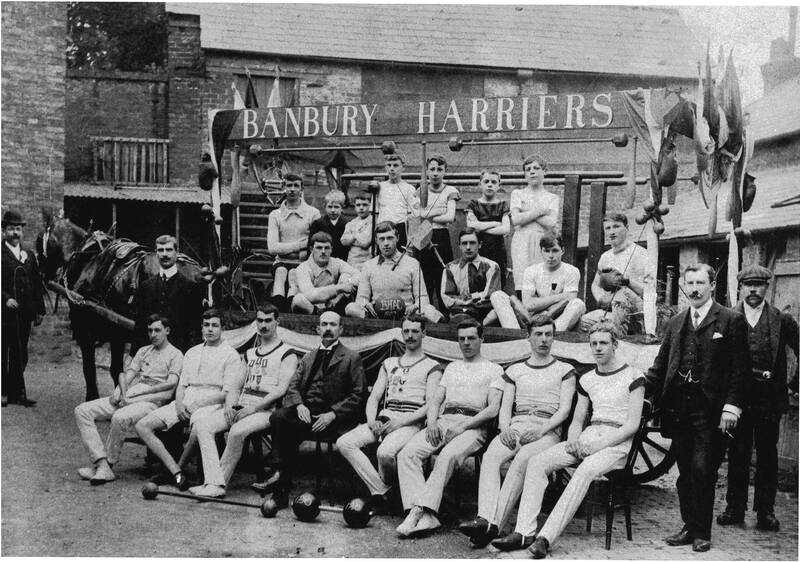 Gerrard was the chairman and Andrew was the secretary and without them there would be no Banbury Harriers. They kept the club alive. I think it is also useful information to know that the youth section, now so vibrant, was born out of the girls in class seven at St Joseph's RC Primary School on Bretch Hill. I was their class teacher and it was their desire to become involved in running which led me to start the youth section. My wife and I crammed these girls and our children into our car to take them to young athletes meets. It would be illegal now! The youth section grew so rapidly that it was too big for me to cope with on my own. This is where John and Maureen Rolland stepped in to save the day. John had had a lifetime in sport and they took control of the young athletes for years. They were absolutely magnificent. Their dedication to the Harriers and the young people was inspirational. Again I feel very strongly that no Harriers home page is complete without a tribute to John and Maureen Rolland along with Gerrard and Andrew.